Boston Plastic Surgery is proud to offer the popular Vi Peel chemical peel, a blend of synergistic peeling agents that are suitable for all skin types. The Vi Peel can provide a dramatic skin improvement without the discomfort, prep or downtime of other chemical peels. What Can Be Treated With a VI Peel? Who Should Consider the VI Peel? Unlike other chemical peels, the VI peel is safe for all skin types, even patients with darker skin tones. If your skin is showing one or more signs of aging, sun damage or acne, you should consider the VI peel at Boston Plastic Surgery. The VI peel works with a special blend of safe but powerful acids (including retinoic acid) to thoroughly exfoliate your outer skin layers. Your treatment can be completed in about 20 minutes, and if necessary, it can be repeated as often as every month to achieve satisfying results. During the first few seconds of your treatment, you may feel a minor stinging sensation as the peel is applied. After the first pass, numbing of the skin will occur and you will adjust to the sensation. Light flaking of the skin will follow during the first week after treatment, which is usually finished after about 3 – 4 days. 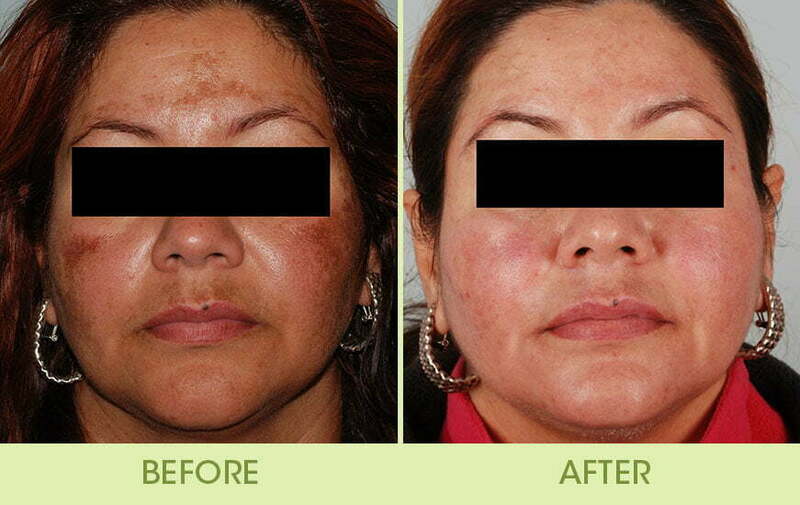 The skin regeneration that occurs after this chemical peel will result in a fresh, organized and healthy epidermis. 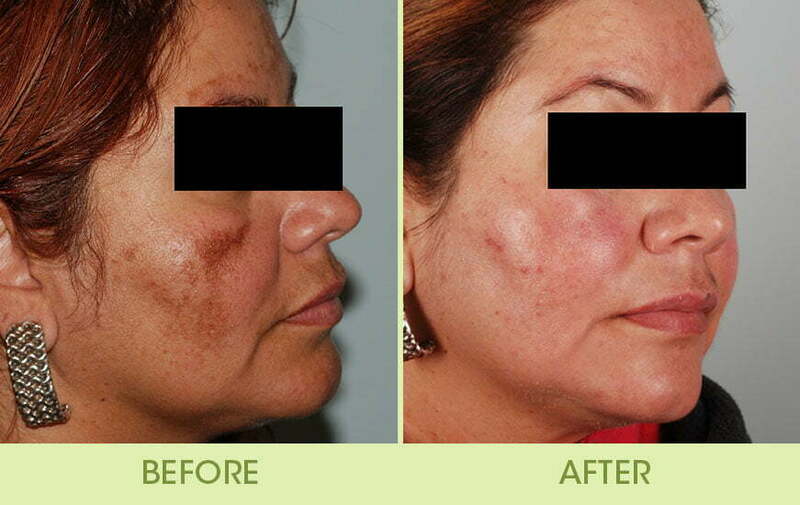 The visible results include a smoother and more even complexion and an improvement in pigment changes. In most cases, the best results are achieved if the peel is part of a series of four treatments. Ask your aesthetician about a series of VI peel treatments and a skin care program to accompany your treatment regimen. Are you interested in learning more about the VI Peel? Contact Boston Plastic Surgery today to schedule an appointment and skin care consultation. We would be happy to explain the various benefits of this popular chemical peel.